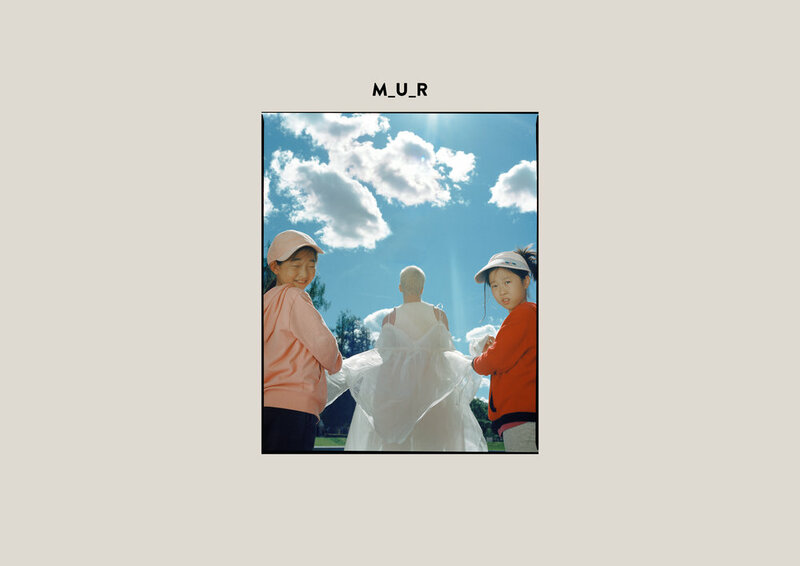 M_U_R is a brand for everyone. A relatively young label, it was established in 2016 in Saint Petersburg, with a focus on simplicity and authenticity, seen in the use of natural fabrics and the long-lasting features of design. From the very first collection, designer and founder Ania Druzhinia planned to create garments which could be transformed to suit different sizes, body shapes, and genders. 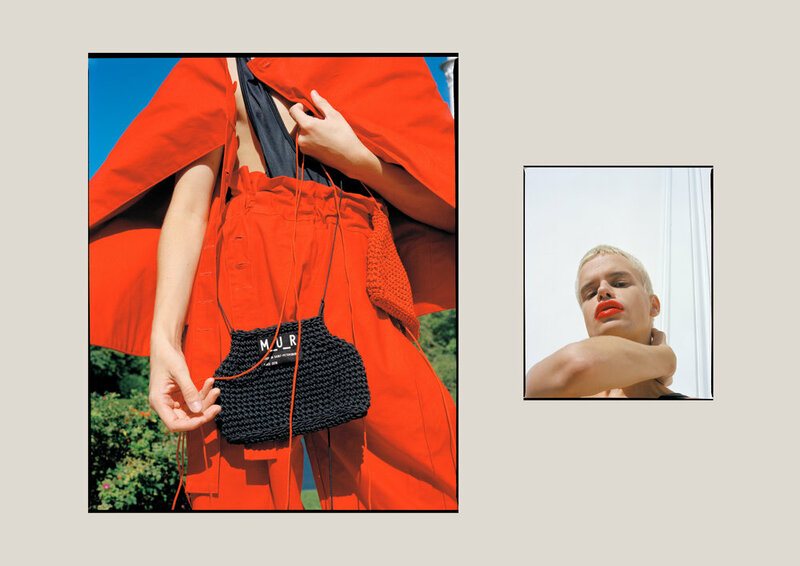 The choice of model, Shapovalov Kirill, for this special story follows her vision, as his versatility and expressivity play into the mood and aesthetics of the brand. Set in the gardens of the Catherine Palace, located south of Saint Petersburg, the story creates beautifully ambiguous scenes, using the neat garden landscape and regal architecture as a background for bold creations that elevate the space.